1.5 Million Online Singles, 450,000+ Daily Active Members! MPWH is the largest anonymous dating site for positive singles with Herpes, HIV and HPV in the United States. Being diagnosed with Herpes, HIV or HPV does not have to mean the end of love. There are approximate 1 billion people with STDs worldwide. Also one in four Americans carry an STD and can pass it to others. So you are not the lonely one. But even there are plenty of online dating sites, few of them dedicate to people with Herpes, HIV and HPV, so MPWH is coming. 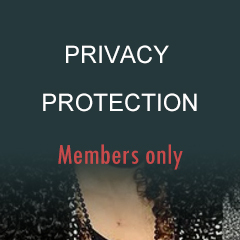 We are a completely confidential community for men and women living with Herpes, HIV and HPV. 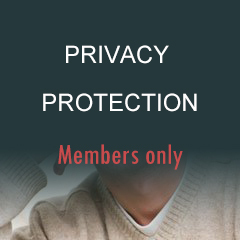 MPWH provides a safe way of communicating and a safe place to meet without public interference. You are not required to submit any information that would make you uncomfortable. It's a place where you can find love, friendship, understanding, hope and advice without fear and anxiety. There are 1.5 Million quality members and nearly 1,500+ new daily members, 120,000+ daily conversations and 500+ daily blog posts at MPWH. you will connect with many people in your area once join us. Hundreds of thousands of relationships have been created at our networks in the past 15 years. Join us today and you can find a strong support system here. Here you will be only matched with the singles who have the same situation as you, so you don't have to worry about being rejected by others because of your situation. Totally Free To Place A Fully Anonymous Profile! 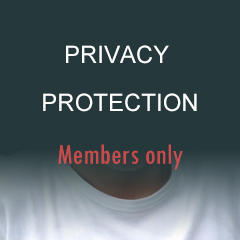 and connect with 1.5 million of quality members now! © MPWH.US 2018. All rights reserved.